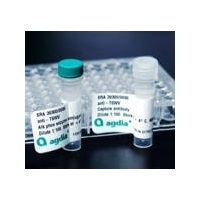 This ELISA is a qualitative serological assay for detection of Tomato spotted wilt virus (TSWV) in plant foliage. The test is proven to detect over 38 TSWV isolates from all over the world. 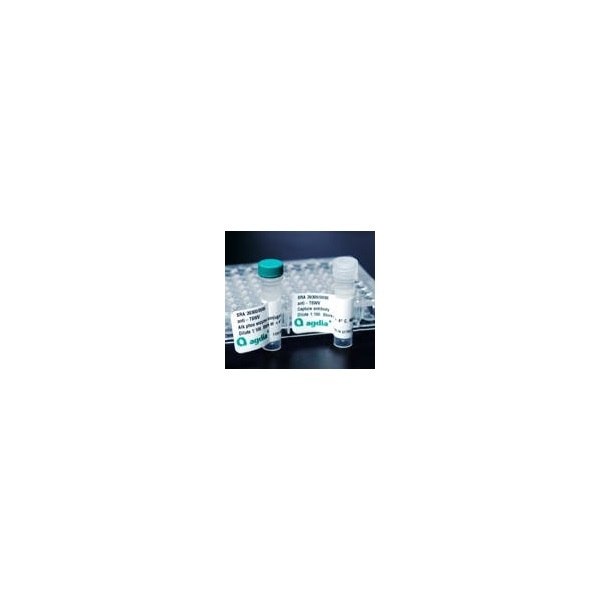 This test has been found to exhibit cross-reactivity with some isolates of Groundnut ringspot virus (GRSV) and Tomato chlorotic spot virus (TCSV). This test has also been reported to cross-react with Alstroemeria necrotic streak virus.